The Big Bash League returns on Thursday morning when the Hobart Hurricanes look to secure top spot in the regular season when they take on the Melbourne Renegades who won’t have given up hope of hosting their semi-final. Both these teams have made it into the play-offs but don’t yet know their route to the title. That picture will become a little clearer once the two have faced off at the Blundstone Arena in the penultimate match for the Hurricanes and the final one for the Renegades. The Hobart Hurricanes have led the way in the table throughout the campaign thus far and one more win from their final two matches will ensure they lead the way at the end of the regular season, which would mean that in theory they would get the easier route in the semi-final. They will know from beating Perth Scorchers last season that while good in theory, that means little if they don’t perform. The big thing for the Hurricanes so far this term has been their batting. It has been incredible to date and has stood them in good stead throughout the competition. They have been getting off to wonderful starts which has taken the pressure off the rest of the side completely, and they have been flowing nicely as a result of that. The Melbourne Renegades had a bit of a sticky period in the middle of the campaign but they have won their last three matches and have hit top form at just the right time. They have really delivered the goods with the ball, and although their batting still isn’t completely convincing, when their bowlers are restricting sides they don’t need to be anything special with the bat. They could face the acid test to their form here. I say that because their bowlers are going to be under pressure in this match and if they can deliver the goods here it will really stand them in good stead heading into the semi-finals next week. The Renegades will be eager to win this by as much as possible to give themselves the best chance of finishing second in the table. Hobart Hurricanes could give a debut to their new overseas signing Qais Ahmad. He comes into the squad for James Faulkner which could be significant. Riley Meredith returns from illness and comes in for Jarrod Freeman. Marcus Harris comes back for the Melbourne Renegades now that the Test matches are done and dusted. Sam Harper continues to remain in the squad because Will Sutherland is not fit to be included. 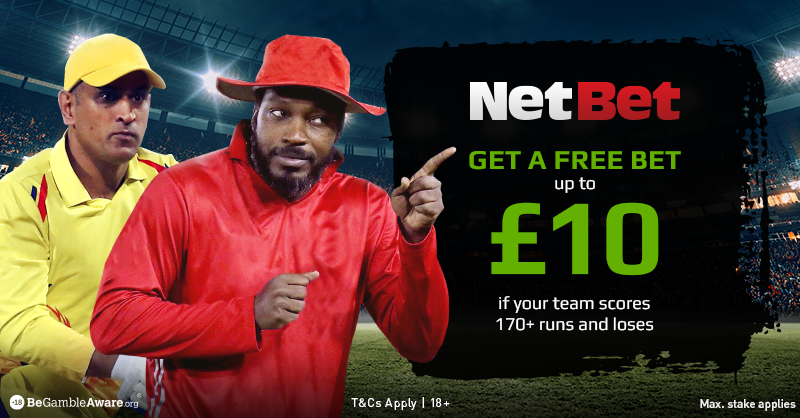 Melbourne Renegades are one of just three sides to have beaten the Hobart Hurricanes this season and I fancy they are good value to do so again. The fact that the Hurricanes are resting James Faulkner for this match suggests that they are more concerned about next week than this one and given that the Renegades can still get second spot and a home semi, I suspect they will be more up for this one. That doesn’t automatically equate to them winning of course but it does mean that I wouldn’t feel right backing the Hurricanes at odds on against a side who are on a bit of a surge at the present time. Melbourne will be playing to win here for sure and with a couple of former Hurricanes in their ranks they should be even more motivated for success here. I’ll take the men in red in this one. Be the first to comment on "Big Bash League 2018-19 – Hobart Hurricanes vs Melbourne Renegades Betting Preview"